guard | Flickr - Photo Sharing! 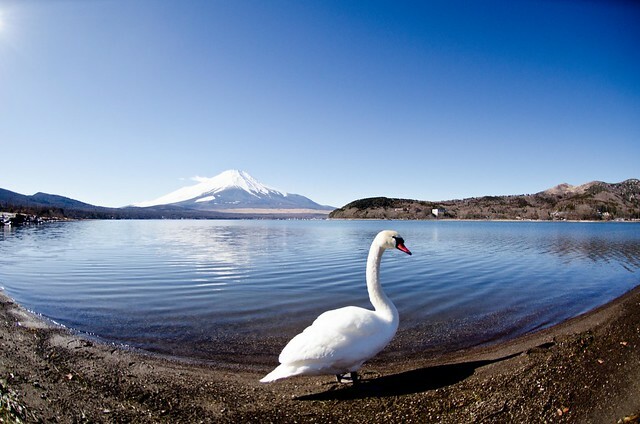 who would've thought that a swan will be guarding mt. fuji? norlygrace, arcreyes [-ratamahatta-], and 3 other people added this photo to their favorites.